A fairy tale by both Charles Perrault and the Brothers Grimm. 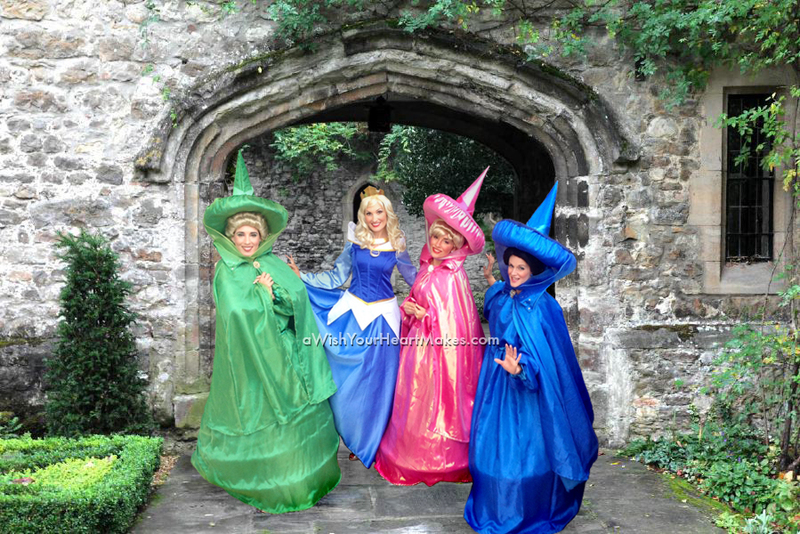 Sleeping Beauty has been blessed to have 3 caring and protective fairy godmothers: Flora, Fauna, and Merryweather. After a very long sleep, this princess has been awakened by her “true love’s” kiss to attend your enchanted event. She will royally arrive dressed in a rose or blue colored gown of rich velvet, satin and brocade. 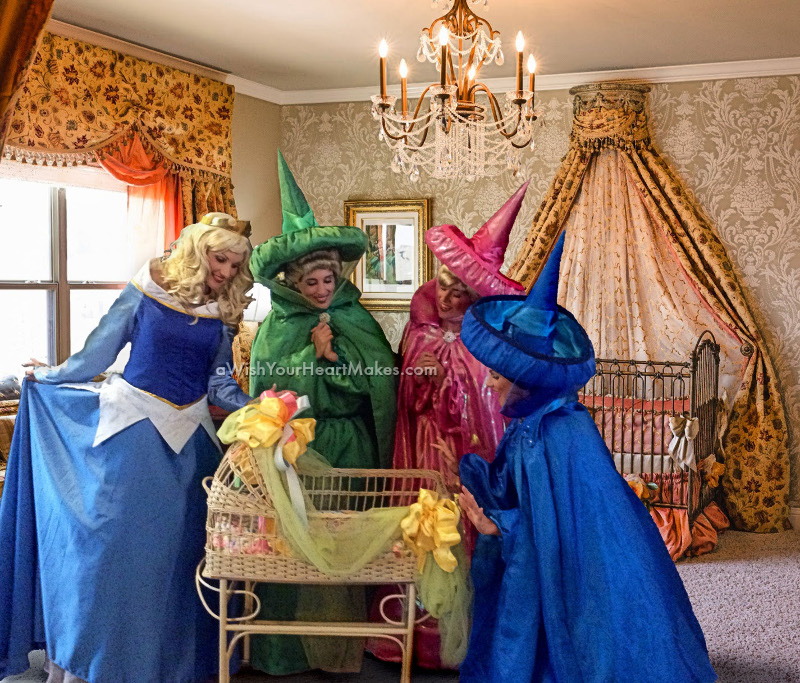 Sleeping Beauty adds a “simply magical” touch to any occasion! 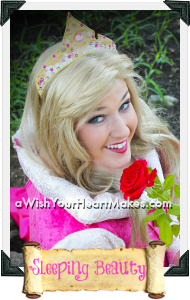 Book Sleeping Beauty for your party!